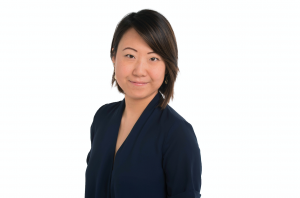 A+E Networks UK has promoted Berry Liu to director of ad sales, leading the ad sales operations in the UK and international markets. 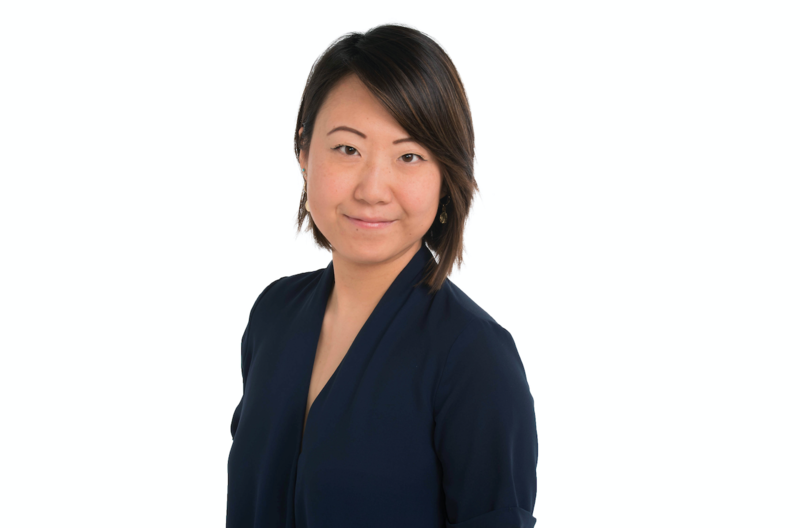 In her new role, Liu will be responsible for shaping the company’s strategy for ad sales growth across TV, digital and brand partnerships. She will also focus on deepening A+E Networks’ relationship with Sky Media as well as strengthening presence in Netherlands, Sweden, South Africa and central Eeastern Europe. Liu became head of ad sales UK and international at A+E Networks UK in 2015 after joining the company as ad sales and sponsorship manager in 2012. She will report to Adrian Pilkington, SVP of commercial and strategy at A+E Networks UK and general manager, Nordics, Benelux, Middle East and Africa. Liu said: I am very excited to take on this new challenge at A+E Networks UK. I am looking forward to driving further growth and exploring new business opportunities across all of our brands and territories.